VSB Foundation | Promoting social change through strategic interventions that stimulate active engagement, participation and citizenship. The VSB Foundation’s mission is to promote social change through strategic interventions that stimulate active engagement, participation and citizenship.  On 1st April 2010 Voluntary Service Bureau along with 8 local volunteer centres and the Volunteer Development Agency merged to form a new organisation – Volunteer Now. 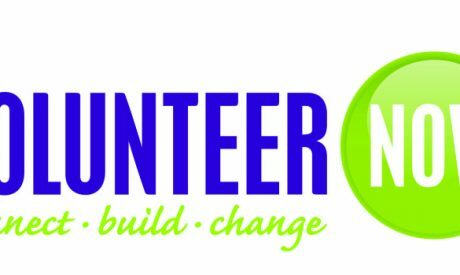 The coming together of the regional and local volunteer support organisations has seen the creation of a vibrant and dynamic body for the promotion, support and voice of volunteering throughout Northern Ireland. The VSB Board decided to wind up its affairs and to transfer any remaining activities, liabilities and assets from VSB to the VSB Foundation. The VSB Foundation has a modest asset base which it uses to support research, evaluation that facilitates participation and enables individuals to become involved in voluntary activity. Pilots and/ or supports initiatives that enable individuals to become involved in the community at local, regional and international level. Undertakes research and supports the development of innovative citizenship initiatives which promote participatory democracy. The Foundation supports and enables the collaboration or merger of organisations of common or similar objectives working within the community, in order to increase efficiency and reduce duplication and create a stronger voice for their beneficiaries. Want to find out more about The VSB Foundation? Read more about us.